Looking for a job? What’s the best time of the year to do so? You keep hearing different advice about how one time of the year or another is better when it comes to looking for a job. Some of them are fuelled by actual data from the industry others simply by logic (e.g. hiring is slower during holidays) but what is exactly the winning approach when it comes to timing your job seeking? If you are thinking about looking for a job during holidays, don’t. Just like you everybody is trying to get the essential done in order to hop in a well-deserved vacation with their families. That means that there will be either no time or motivation to recruit and hire unless there is an extremely important need for the company to hire in that period. Sending applications during holidays is usually a bad idea also because all the communications will be taken care of after the holidays, when getting back to speed is slower and your resume will most probably be buried in tons of other emails. 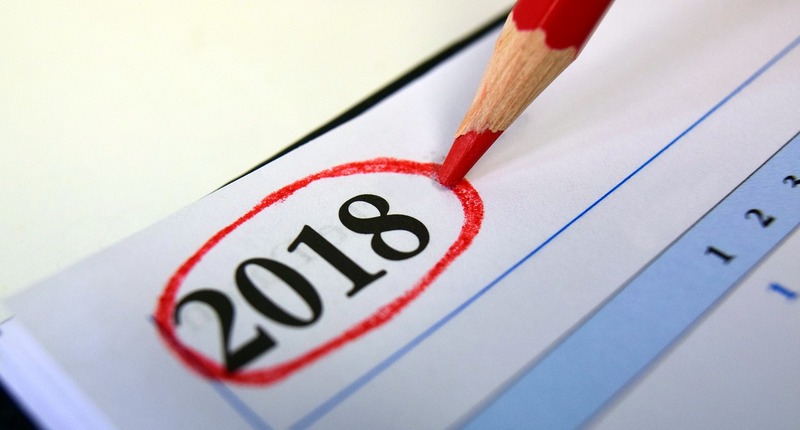 Even tough, technically, the first months of a year are pre-holiday, January and February are probably the best months to job seek your desired positions. Budgets are getting approved, new initiatives are ready to take off, and sales forecasting allow managers to better assess how they should form their team to achieve their long term goals. However keep in mind that everybody needs to ease back into the work after holidays so the best thing would be to wait until mid January to launch the job hunt. The beginning of the year is definitely when hiring peaks, but the spring months come close behind. If you didn’t find any opportunities suitable for you in the winter, use the time wisely to research and prepare your resume for a big hit in early spring. Try to avoid the holiday season, but maximize your efforts into reaching out as many listings as possible in March and May. The summer months are known to be slow in the hiring department for obvious reasons. Most of the jobs have been filled in previous months, recruitment budgets were exhausted and everybody is planning or taking their vacations. This does not mean that summer is a dead season it just means that you will have to try harder to find better opportunities. Plus, you have to consider that if you get hired in the summer, you won’t have any vacations days to use if you want a short break just like everybody else. Everybody is back from their vacations, schools reopen and new opportunities for job seekers await right around the corner. There is a big possibility that some of the job openings that you saw at the beginning of the year to reopen, either because employees left the company or because the company is expanding. There will be more availability for the hiring managers making the process run a lot smoother for lack of the urgency that is present at the beginning of the year. The smell of winter holidays is in the air and the buzz usually starts around November so the jobs posted during this time of the year might be entry level mostly or seasonal. Also budget constraints might come into play and hiring managers might be awaiting for the beginning of the year for new funding or to consider opening new positions. Of course these do not apply to all companies. The secret to a good job hunting season is to be prepared and keep your eyes open for any interesting opportunities. Don’t forget to check www.workinstartups.com for amazing opportunities every day!